Current undergraduates at the George Washington University (GW) are invited to extend their experience by enrolling in a GW graduate program. 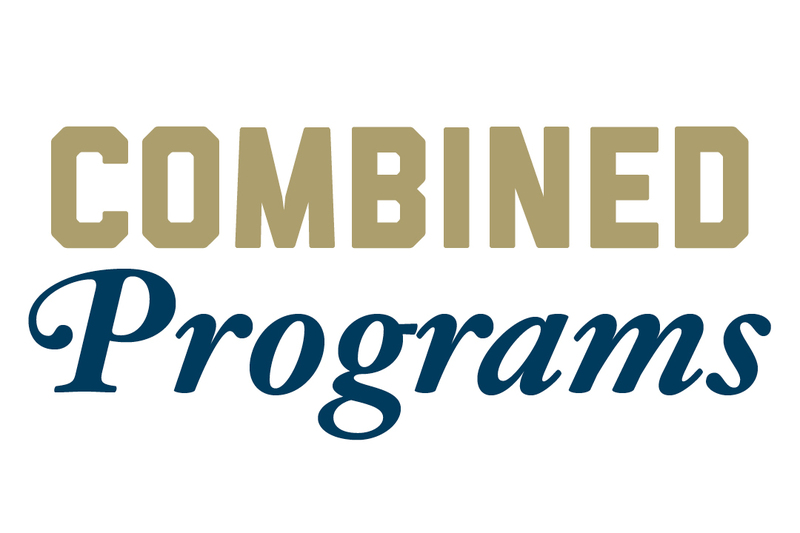 The application fee is waived for our current undergrads, as well as for all GW alumni. The university offers a number of combined programs, where you can complete your undergraduate and graduate degrees in five years. You’ll start graduate coursework in your senior year of your undergraduate program and apply the courses to both degrees. 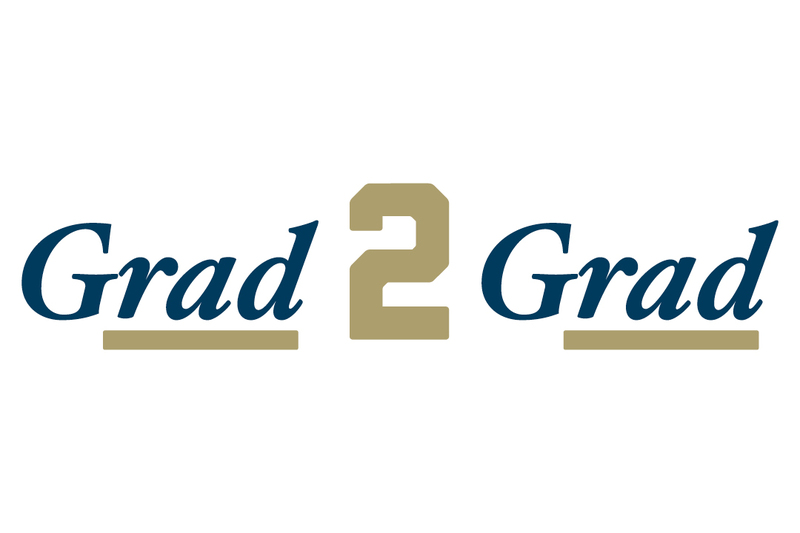 The Grad2Grad program offers a 10 percent tuition discount to GW undergraduates who enroll in certain graduate programs. Many of these programs will also waive standardized test requirements for our undergraduate students. Review the opportunity to determine if you are eligible.